Do you have a favourite technology supplier? Voting is now open for the Favourite Event Technology Supplier category of the Event Technology Awards. 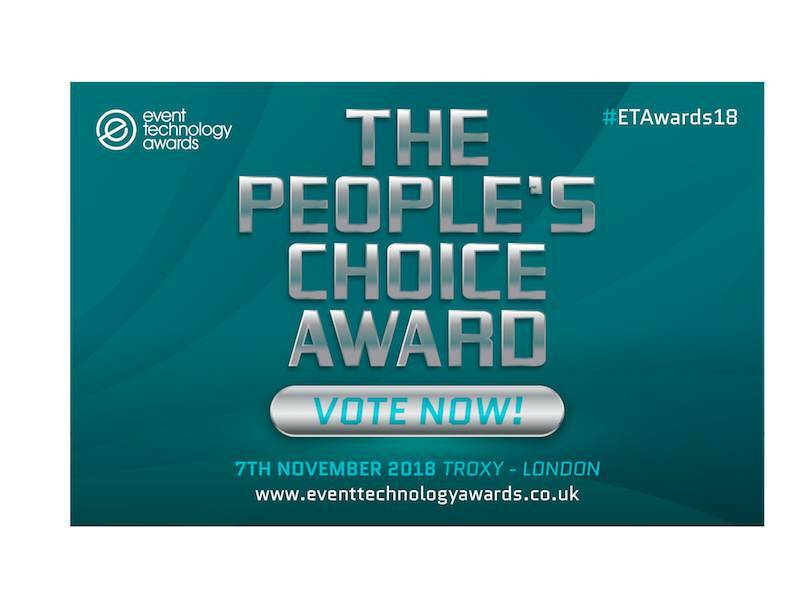 This award allows event professionals to vote, and ultimately, select their favourite event technology provider as the winner. Dubbed “The People’s Choice” award, online voting will remain open until September 30 2018. 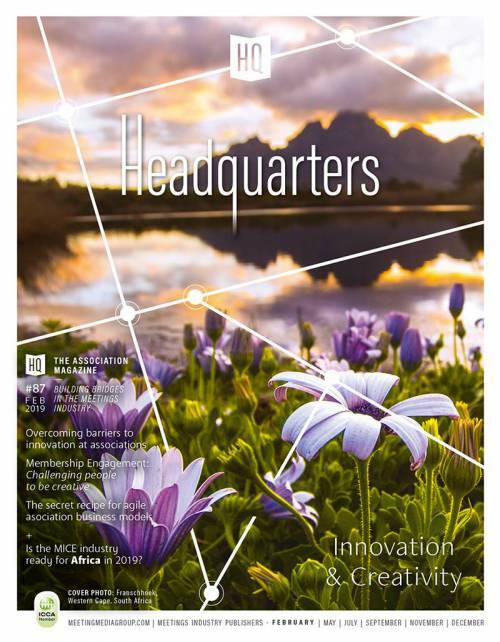 Making the shortlist this year are: Bizzabo, Brella, CadmiumCD, D2i Systems, Eventbase, Exposure Analytics, Freeman, Glisser, Goomeo, noonah, One World Rental, Shocklogic and Whova. The companies which finish in first, second and third place will be announced at the Event Technology Awards ceremony and gala dinner which takes place on the first evening of Event Tech Live – Wednesday 7th November 2018 at the fabulous Troxy, London.